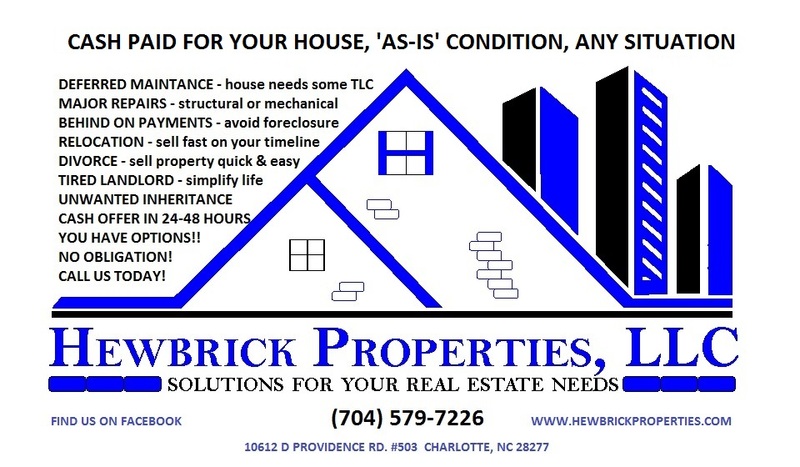 Hewbrick Properties, LLC is a real estate investment and solution company. 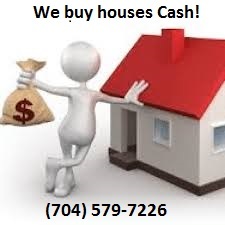 We are property acquisition specialists that buy houses directly from sellers; we want to BUY your home. There is never a charge or a commission when we buy your property! However if listing your property is the best solution then we can and will connect you with a recommended licensed agent. YES! 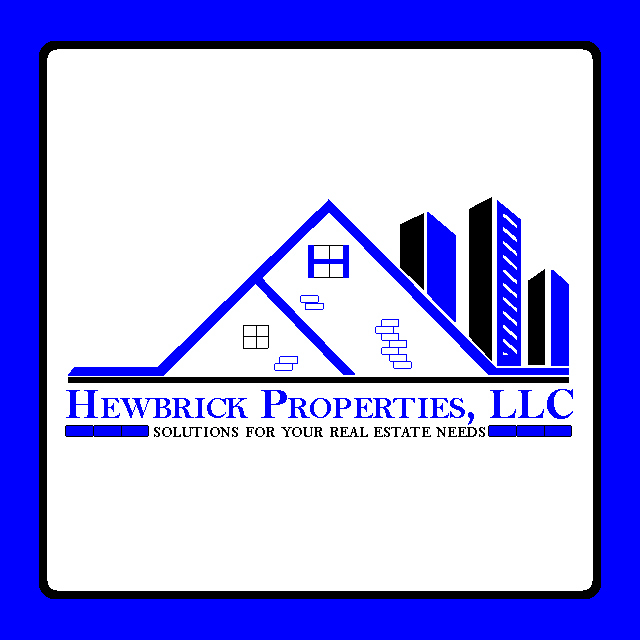 Hewbrick Properties, LLC is a professional real estate solutions company with years of experience in solving these of difficult situations. Please contact us for a confidential consultation.